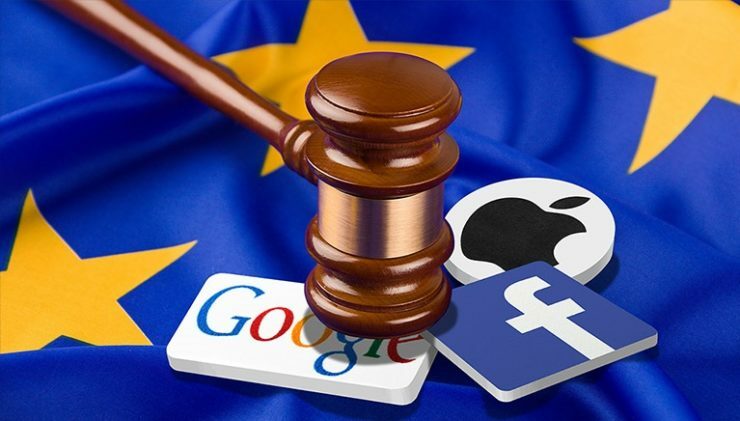 In its Communication of September 2017 on tackling illegal content online, the European Commission promised to monitor progress in tackling illegal content online and assess whether additional measures are needed to ensure the swift and proactive detection and removal of illegal content online, including possible legislative measures to complement the existing regulatory framework. As a follow-up, the Commission is today recommending a set of operational measures – accompanied by the necessary safeguards – to be taken by companies and Member States to further step up this work before it determines whether it will be necessary to propose legislation. These recommendations apply to all forms of illegal content ranging from terrorist content, incitement to hatred and violence, child sexual abuse material, counterfeit products and copyright infringement. Vice-President for the Digital Single Market Andrus Ansip said: "Online platforms are becoming people's main gateway to information, so they have a responsibility to provide a secure environment for their users. What is illegal offline is also illegal online. While several platforms have been removing more illegal content than ever before – showing that self-regulation can work – we still need to react faster against terrorist propaganda and other illegal content which is a serious threat to our citizens' security, safety and fundamental rights."